Why Are Sports Important in High School? 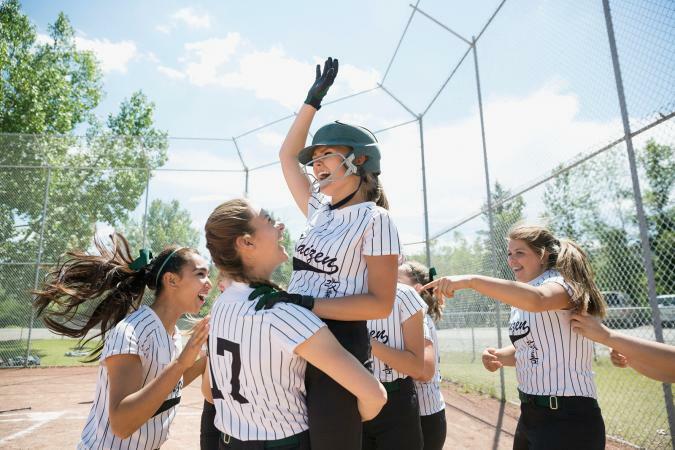 It's not easy to get to all the games, practices, and tournaments associated with high school sports, but parents should rest assured their dedication is well worth it in the end. In addition to the obvious physical benefits of being physically active, sports can be an important part of the high school experience. It's somewhat obvious physical fitness is a benefit of sports. However, not only do sports benefit students' physical fitness levels while they are high school athletes, but playing sports during high school is one way to set up kids on a lifelong course of physical fitness. In a study published by BioMedical Central, researchers noted youth who played sports in high school were most likely to engage in physical activity as a senior citizen. In that sense, consider high school sports an investment in your child's lifetime health. 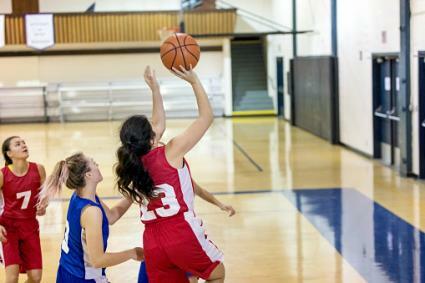 It stands to reason participation in sports can help improve academics. 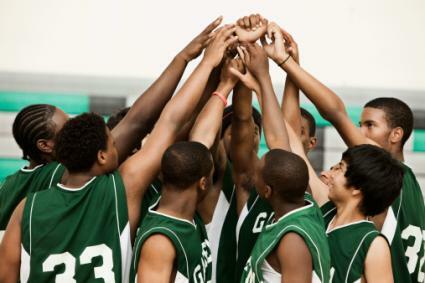 One reason is most schools have a minimum GPA in order to participate on a school team. For some kids, this is good motivation to study hard. However, regular exercise also improves memory and increases focus. For example, in one study by the Journal of School Health, researchers found physical activity and participation in sports was a boon to girls' academic performance and for boys, participation in a sports team provided the academic boon. For both groups, playing sports had a positive correlation with academics. Kids who participate in sports not only stay physically fit because they are playing, but there are practices and usually conditioning, as well. Harvard Medical School notes regular exercise can help stave off cognitive decline, and while most high schoolers aren't too concerned about Alzheimer's, Scientific American notes the reality is the chemicals released during exercise not only help you focus but improve your short-term memory as well. All these positive brain-boosting benefits serve to help your kids ace that test. Generally, researchers and health experts note exercise helps ease symptoms of depression. Exercise releases endorphins and helps people focus on something other than their troubles. However, according to a study in the Journal of Adolescent Health, not just exercise but participation in school sports specifically, seems to help stave off the blues even into adulthood. Adults who once participated in high school sports reported lower depression symptoms, perceived a lower amount of stress, and even reported feeling mentally healthier than those who did not participate in sports. Having to work together in a group toward a common goal is one way to help build leadership skills. Not only do teens build leadership abilities by leading, but by following and working with their fellow teammates. In fact, teachers recognize these skills as one of the most valuable contributions sports can make to a student. While it's true that only about two percent of kids actually go on to get scholarship to play sports in college, playing on a high school team can boost the chances your student will go to college, especially for girls and students in economically disadvantaged districts. Beyond the Classroom, a study put out by MIT Press Journal notes girls in Title IX (economically disadvantaged) districts were slightly more likely to go to college if they had played high school sports. One reason this could be is the influence of positive role models such as coaches. It stands to reason that if you have to work with a team of people as well as spend time listening to someone give you directions and execute those directions, your social IQ is going to go up. That's exactly what researchers found when they looked at students who participated in sports and other after school clubs. Sports are not the be all and end all when it comes to reaping benefits in high school, but research is clear, they certainly help. If highly competitive high school teams aren't your thing, think about getting involved in some other sports activity at your local recreation department. Whatever you do though, don't just sit at home. Get out there and play!